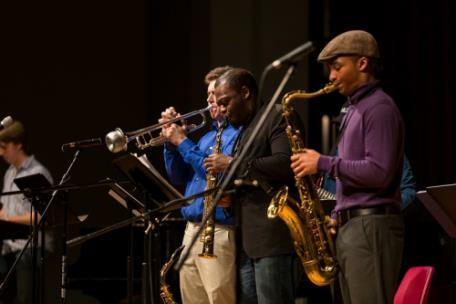 Lee University’s Small Jazz Ensemble will perform on Monday at 7:30 p.m. in the Conn Center. The concert will be divided into two halves, each featuring a different set of students. The first half will led by Dr. Nathan Warner, and the second half will be led by Dr. José Valentino Ruiz. “Every member of the ensemble has put in 150 percent of the work with the highest level of passion, enthusiasm, dedication, creativity, and collaboration,” said Dr. Ruiz. “ This concert will be the culmination of what I hope will carry on for years to come at Lee University- the glorious unfolding of students' callings as creative expressers of thought through the power of music and worship in the context of jazz and commercial music." Dr. Warner’s ensemble will perform works by John Coltrane, Curtis Fuller, Mike Stern, and Sting, as well as a variety of jazz standards. The concert will feature several pieces that Dr. Warner arranged specifically for this ensemble. Dr. Ruiz’s ensemble will perform works by Johnny Burke, Herbie Hancock, Juan Jose Hernandez, and Bart Howard, among others. Dr. Ruiz is an assistant professor of music business at Lee, where he has been a faculty member since 2016. 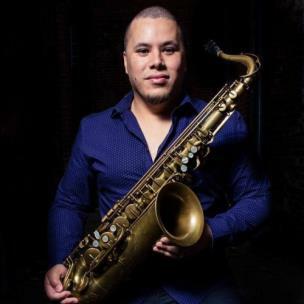 As a flutist, saxophonist, bassist, and Latin percussionist, Dr. Ruiz has performed in over 400 music festivals and with artists such as Chick Corea, Paquito D’Rivera, Alex Acuña, and Jim Walker. He is an Emmy Award winner, a two-time Latin Grammy Award nominee, 49-time DownBeat Music Award recipient, and TEDx Presenter. Dr. Warner, assistant professor of music, joined Lee’s faculty in 2014. 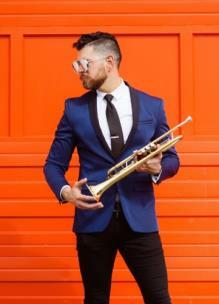 He regularly performs as a classical, orchestral, commercial, big band, and jazz artist, and has performed with artists such as Doc Severinsen, The Glenn Miller Orchestra, Slide Hampton, and The Temptations. As an advocate for inner-city education, Warner has worked with the Midori and Friends Foundation and the New York Pops Orchestra Outreach Program. The event is free, non-ticketed, and open to the public. For more information, contact Lee’s School of Music at 614-8240.